Nothing pulls an outfit together quite like the perfect accessory. Statement necklaces and a pair of shoes are nice, but a great pair of earrings draws attention for all the right reasons. 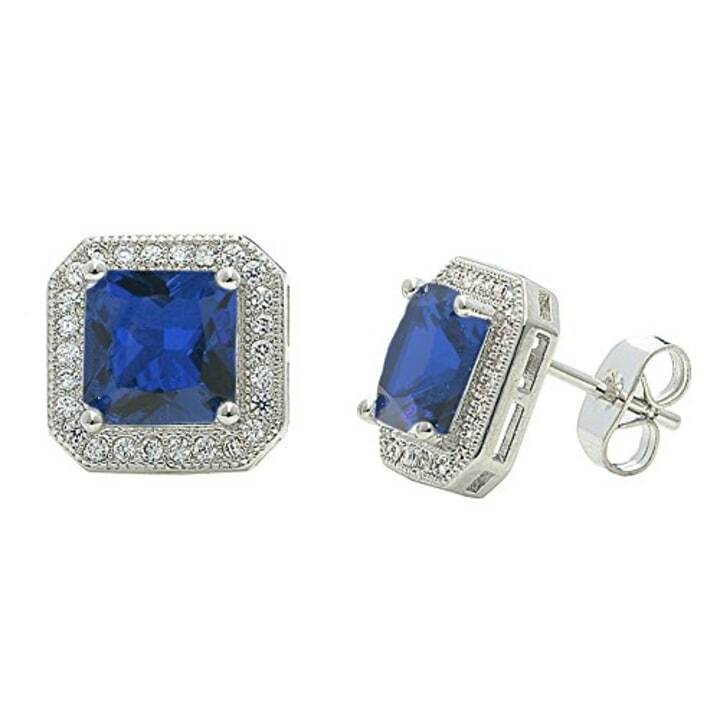 Today, Cate & Chloe is offering 88 percent off their classic Londyn cubic zirconia earrings. 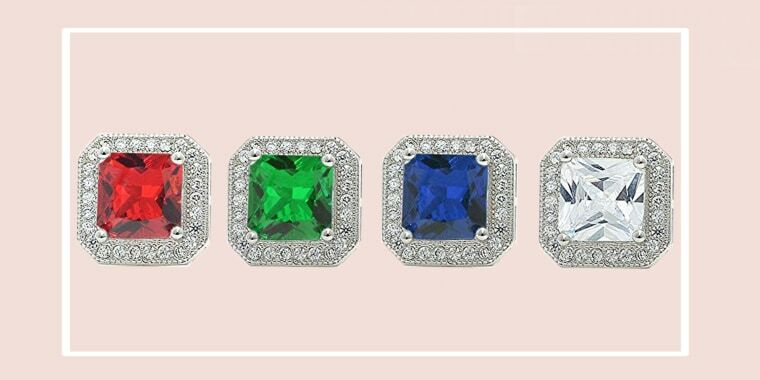 The earrings, which originally retail for $150, feature a princess cut stone surrounded by a halo of smaller stones. They come in seven different stone and metal combinations — from the classic white gold with a clear stone to the vibrant ruby-red stone, these are perfect for a big night out but also subtle enough to wear every day. 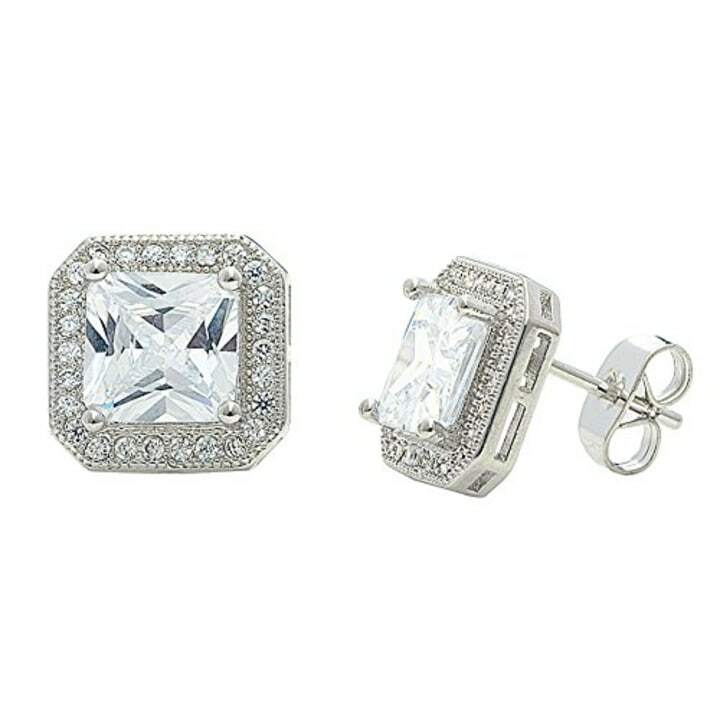 If you want to add a bit of bling to your style, this classic pair of earrings looks great with every outfit. The baubles also come with a luxe jewelry box, making them perfect for gifting, too! For more great deals, like 20 percent off winter boots, visit Shop TODAY.